This picture shows a 1950 version. The production run was from 1948 to 1953. 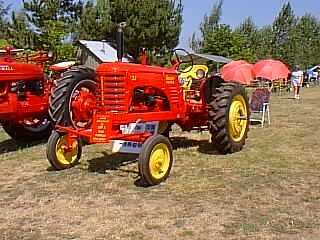 The tractor was equiped with a 4-cylinder Continental engine with a rating of 1800 RPM.